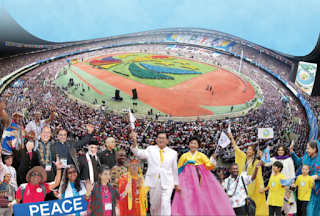 HWPL will bring together experts, policymakers, diplomats, nongovernmental organization leaders, and religious leaders to draft an international law for the cessation of war and introduce practical peace activities and efforts made throughout the year such as Mindanao Peace Agreement and the African WARP Summit. The 1st commemoration of the success of the WARP Summit will make huge strides and bring a new wave of peace. The 1st commemoration of the WARP Summit This year marks the 1st commemoration of the success of the WARP Summit. 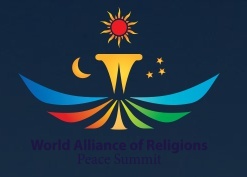 While last year’s summit was a comprehensive peace conference with a variety of in-depth workshops covering all segments of society: people, history, policies, religions, culture, environment etc., this year’s summit will highlight HWPL’s grassroots experiences in peace-building and its proposal in the enactment of an international law for the cessation of war and world peace. HWPL defines that the root causes of war is the absence of an international constitutional law that prohibits non-peaceful activities. 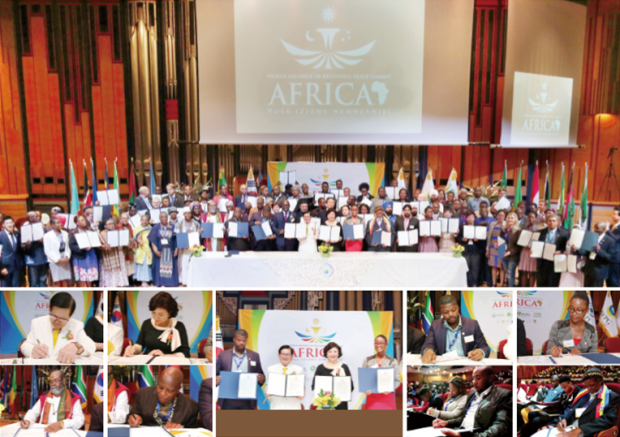 Thus, through encouraging world leaders to sign the agreement of an international law for the cessation of war and drafting the proposal, HWPL hopes to strengthen social cohesion, solidarity, and peace in the world. This is in line with the Declaration of World Peace, a milestone in the history of world peace. 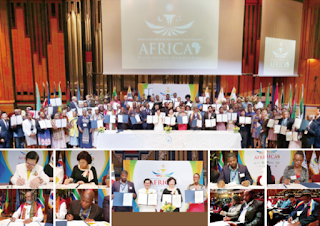 To that end, for the WARP Summit 2015, HWPL will bring together experts, policymakers, diplomats, nongovernmental organization leaders, and religious leaders to draft an international law for the cessation of war and introduce practical peace activities and efforts made throughout the year such as Mindanao Peace Agreement and the African WARP Summit.